The word “inspiration” comes from the Latin root inspirare, which means, “to breathe life into.” Flip through these inspirational sayings and discover powerful words that breathe mindfulness, positivity, and calm into everyday life – maybe one will resonate with you! 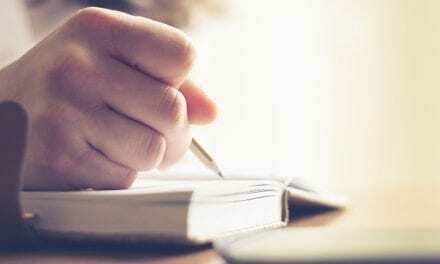 You can write your favorite mantra on a piece of paper, or fuse the message in a personal use item such as inspirational jewelry or inspirational home decor. These two words encourage us to focus on those parts of life that bring us light, laughter, and love. After all, happiness is not a destination, it’s state of mind. We can’t control the universe, but we can choose to embrace an attitude of positivity and gratitude. Life is yours. 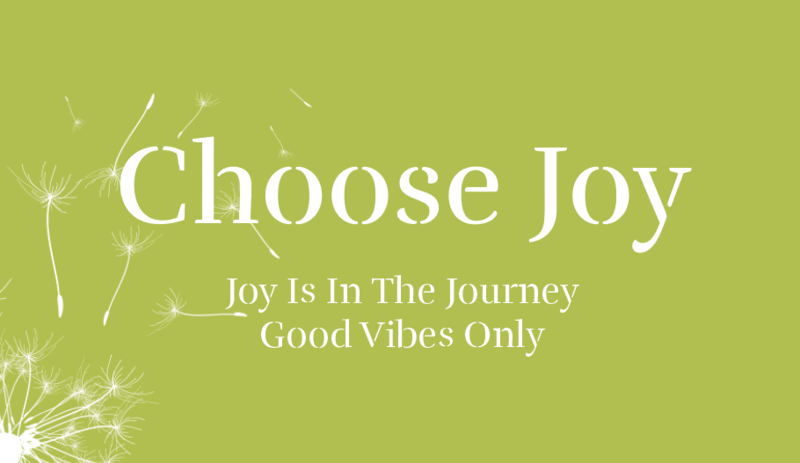 Make it a joyous one. 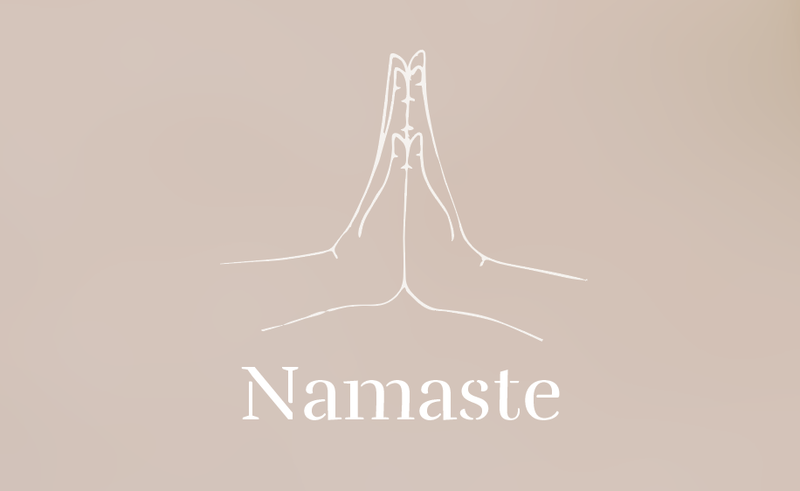 A traditional Sanskrit greeting, Namaste is a combination of two different words: namah (“I bow respectfully to you.”) and aste (“Let there be.”). 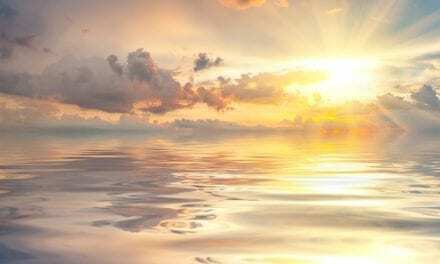 In the West, it translates to “The divine in me honors the divine in you.” An expression of profound respect, saying Namaste with genuine grace gives birth to something beautiful: a moment in which one soul humbly recognizes another. Karma is the belief that every deed we knowingly perform will produce similar results. 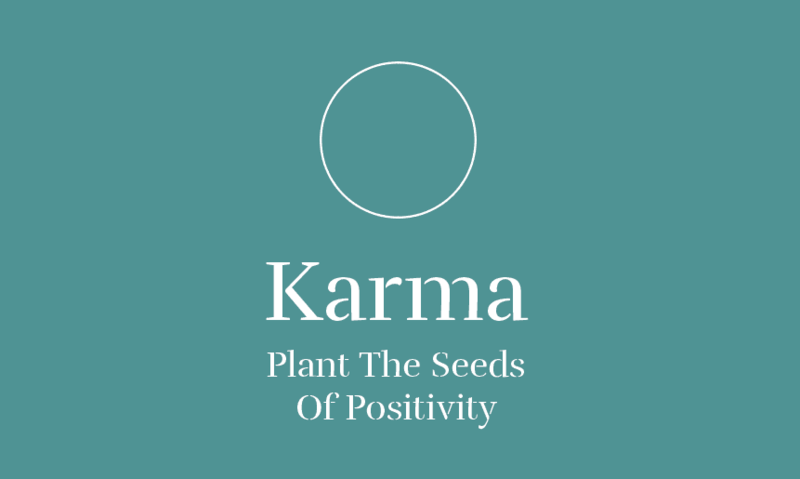 Virtuous actions beget positivity, while negative actions lead to a backlash. Karma is not meant to scare us into being good. Instead, it reminds us that what we do has greater consequences outside of ourselves. We must speak and act with mindful intention: every deed plants the seed for something bigger. 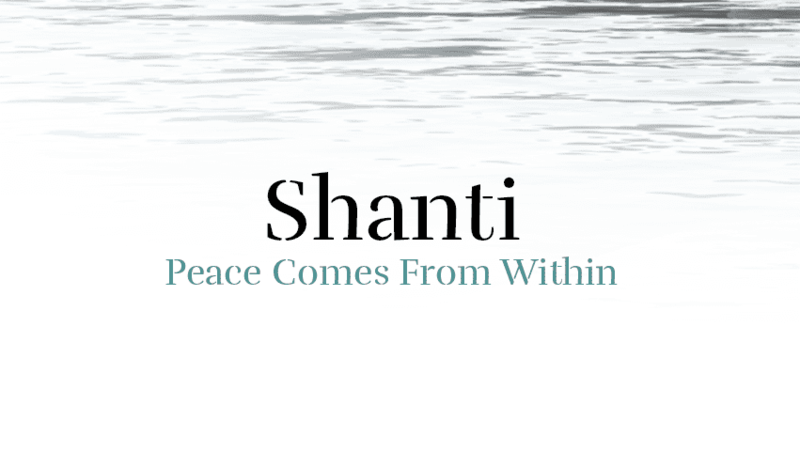 Shanti is Sanskrit for “peace.” It refers to an inner serenity that we create for ourselves. When we cultivate peace within, we don’t have to seek it elsewhere. Nor are we so easily unmoored by events beyond our control. Through meditation and acceptance, we can develop a tranquil foundation that anchors us during the stormiest of times. Our breath is always with us: it is a constant, life-sustaining presence we can focus on anytime. 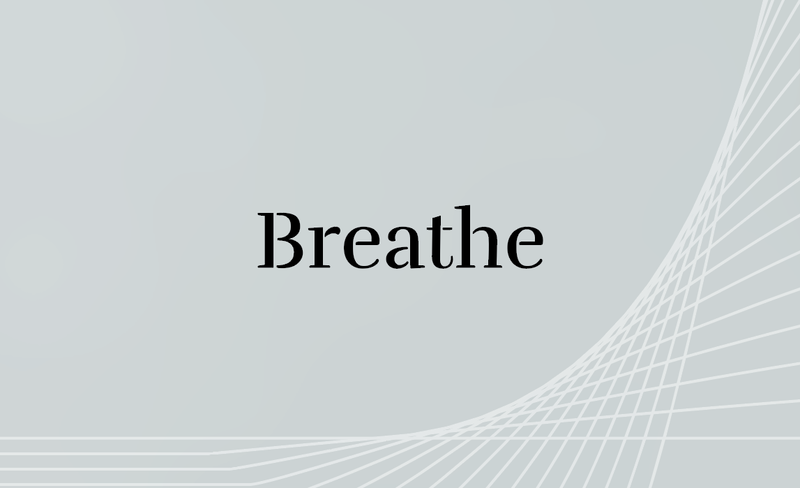 Bringing attention to the breath brings awareness back to the body. It grounds us in the reality of the present. 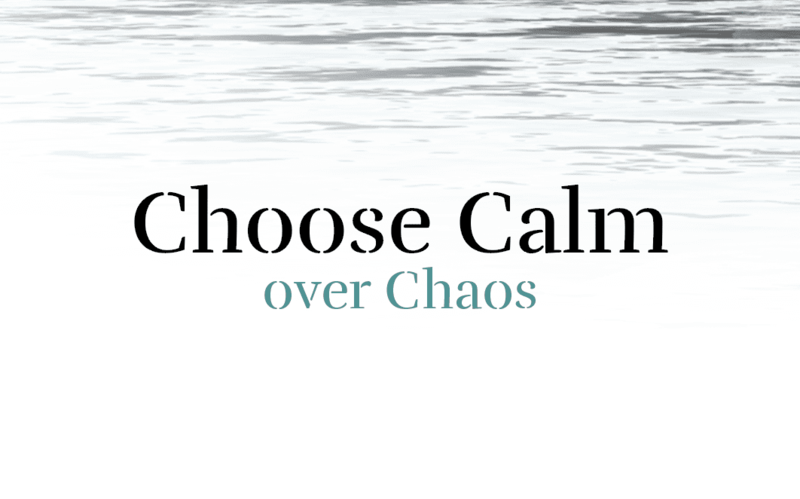 If you are anxious, scared, or scattered, you can always return to this simple yet fundamental process. No matter what happens, just breathe. 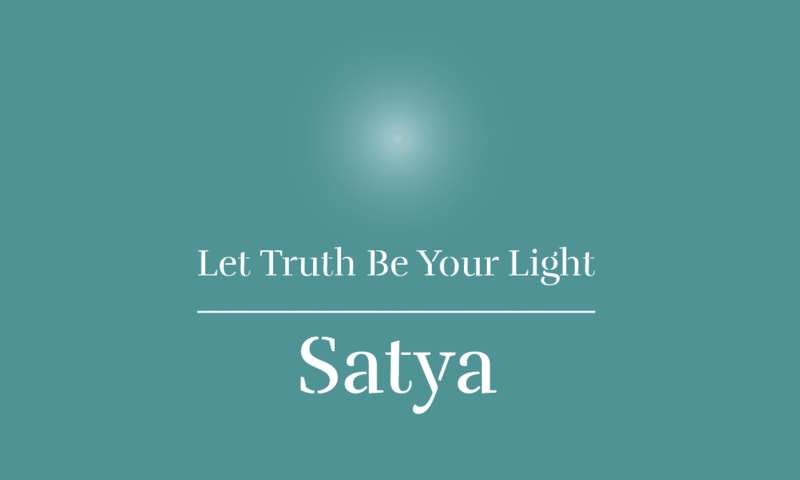 Satya is a Sanskrit word that means “truthfulness.” Satya encourages us to be truthful not just in speech, but also in our actions and thoughts. It calls on us to live in a way that honors our most authentic selves and to see things for what they really are. When we embrace truth, we find harmony with the universe. And with ourselves. Where is your mind? Is it stuck in yesterday? Or racing toward tomorrow? 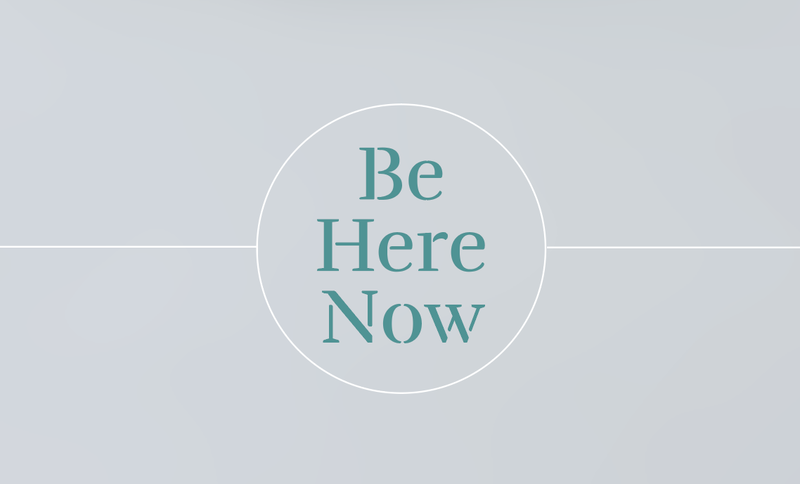 Life doesn’t exist in the past or future: it exists right here, right now. This powerful mantra awakens us to the preciousness of the present. When we let go of the past and future, we settle calmly in the miracle that is this moment. Live mindfully in the present, embrace the beauty of now. Sometimes we cling too tightly to certain parts of life. Fearing change, we get stuck. This expression asks us to release our grasp on whatever is holding us back. 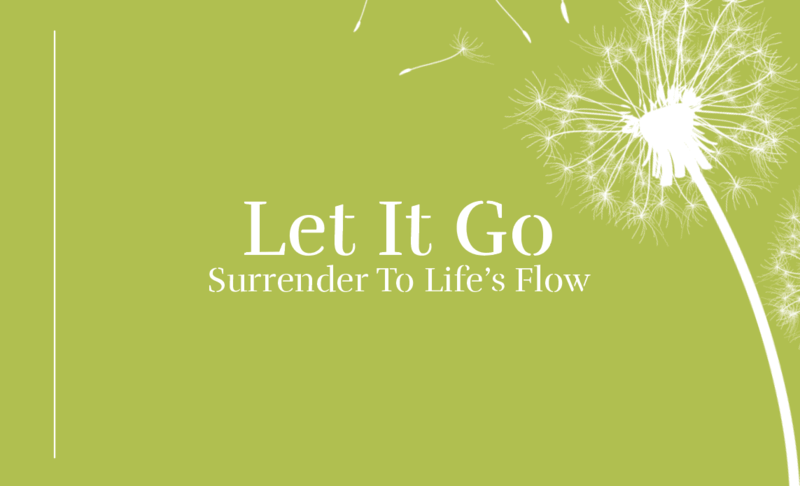 Once we do that, we can flow freely with the natural ebb of life. Don’t resist what you can’t change. Let go, and let the universe’s current carry you along. 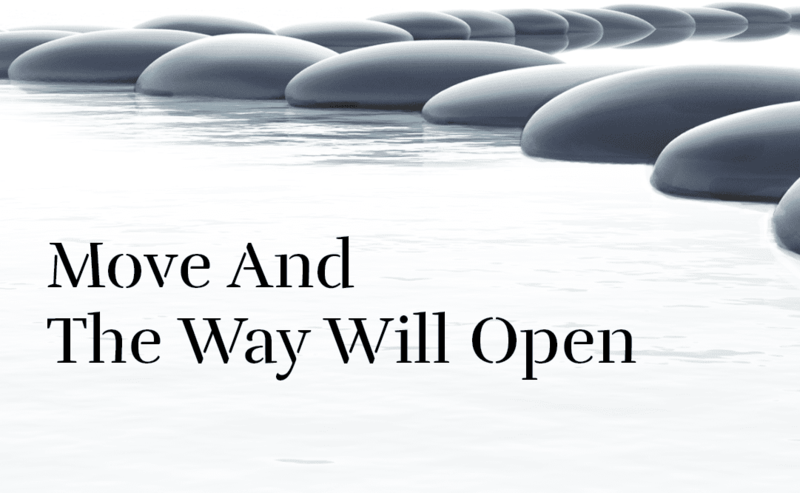 This beloved Zen proverb encourages mindful action instead of aimless rumination. When you are lost or stuck, don’t dwell: just move forward. So long as you keep traveling and opening yourself up to change, life’s path will unfold before you: it is up to you to walk. 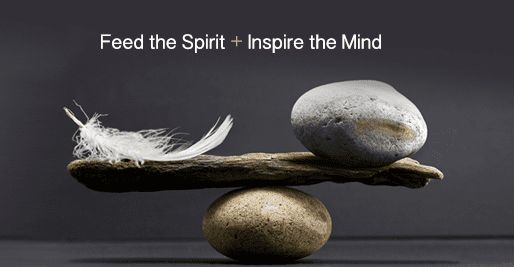 This mantra helps us reach deep down and tap into our inner power. We have the ability to change our lives and change the world. But change must always begin within. 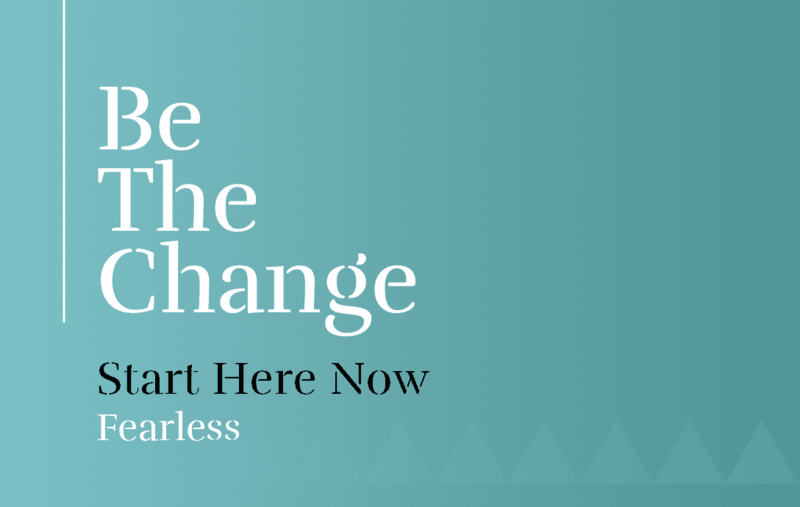 Have the courage to take the first step and start something different, right here, right now. Don’t hope for change. Don’t wait for change. Be the change. 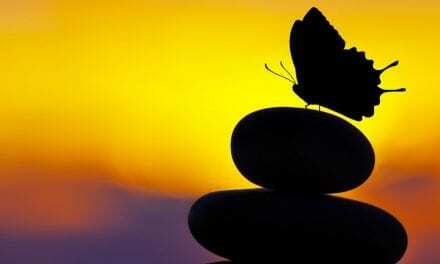 Grappling for answers is like chasing butterflies: they’ll always flit out of reach. But if we learn to sit quietly, what we seek will eventually come to us, like a monarch butterfly landing softly on an outstretched hand. 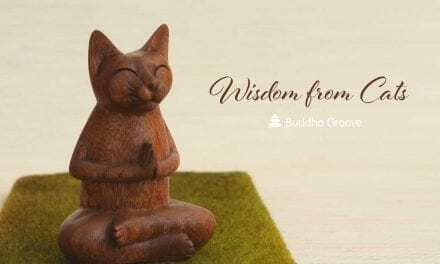 In Zen traditions, this gentle phrase encourages you to go deep within, to sit patiently, welcoming wisdom with your stillness. The lotus flower is noted for the wondrous way that it grows: before it blossoms in the sun, it must make its way through slimy pond muck. In time it emerges, beautiful and whole. The lotus teaches us that obstacles, though uncomfortable, are often necessary for growth. Without the struggles we face, we could not bloom into who we are today. 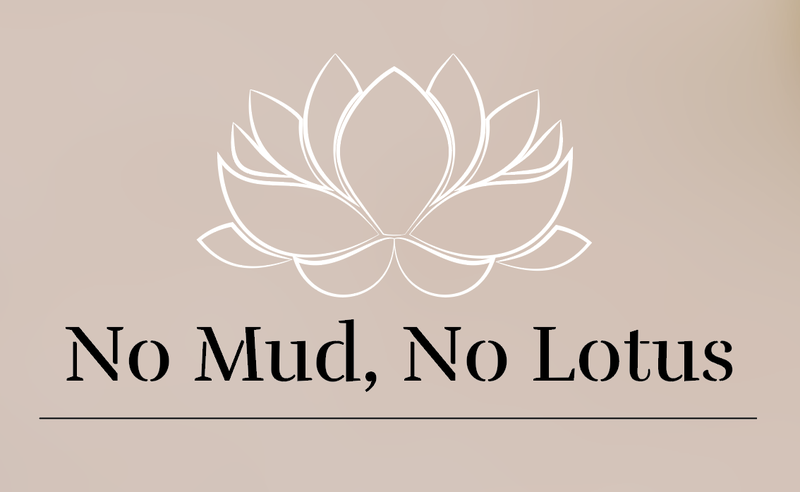 Don’t be afraid of life’s mud: trust in the unseen path that leads to the sun. Nothing lasts forever, the good or the bad. 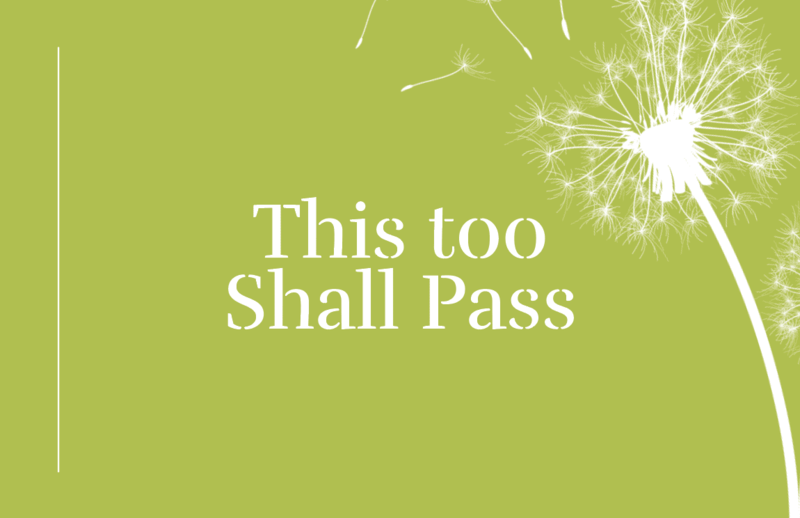 By calling our attention to the transient nature of all things, this simple yet profound mantra helps you cherish the former and endure the latter.When we realize life is constantly shifting, we understand that its hardships are temporary and its joys are truly precious. 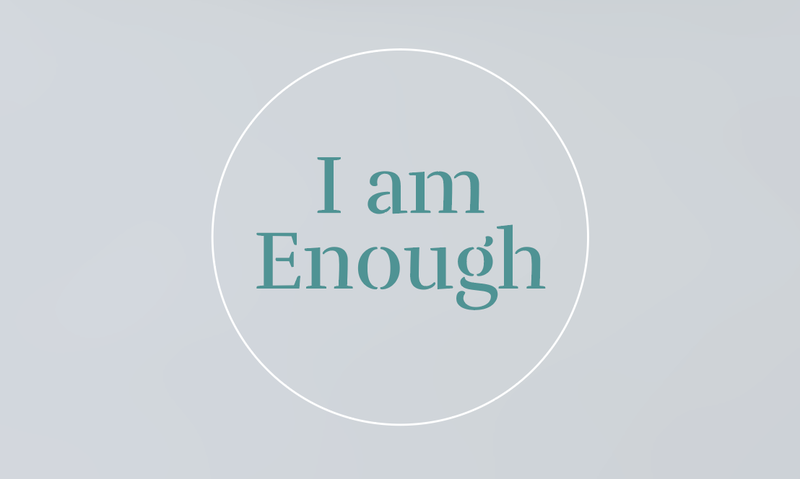 All too often, doubts and fears of inadequacy hold us back. We live in a world that says we’re not smart enough, strong enough, or pretty enough. 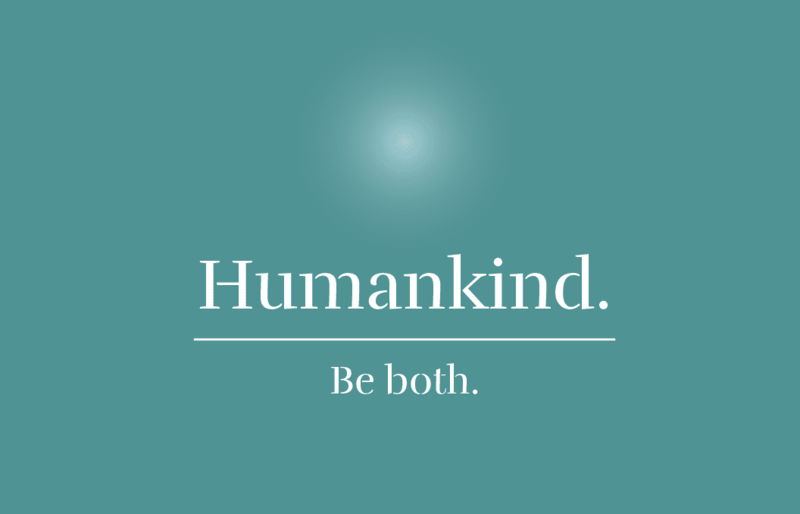 This mantra is here to silence those messages and remind you of your inherent goodness. You are fine just as you are. You’re everything you need and more. 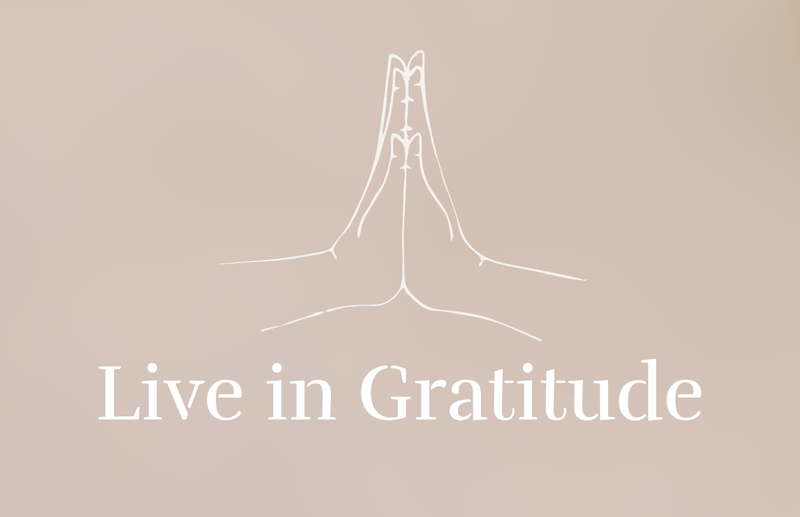 Gratitude shifts our perspective to reveal the gifts all around us. When we take the time to appreciate life and all its beautiful subtleties, we draw joy from small pleasures and see our struggles as opportunities to grow. With gratitude, the world is abundant. 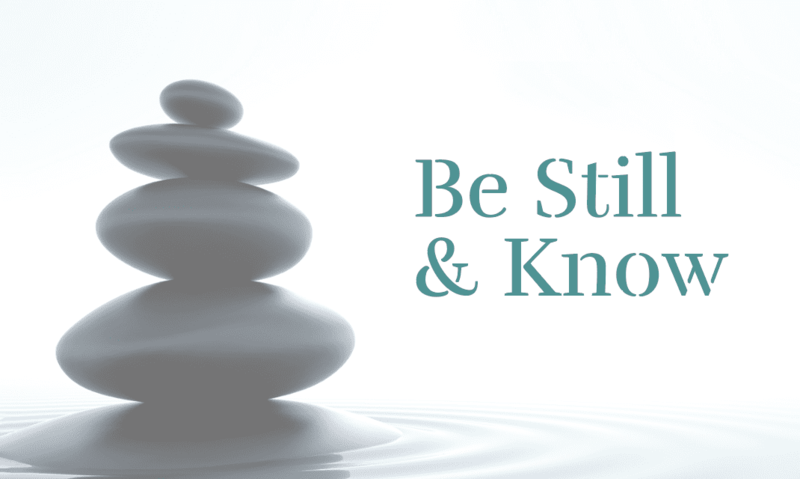 Being calm is all about finding stillness in the moment instead of waiting for the world to slow down. Life will always be a lively, buzzing presence. 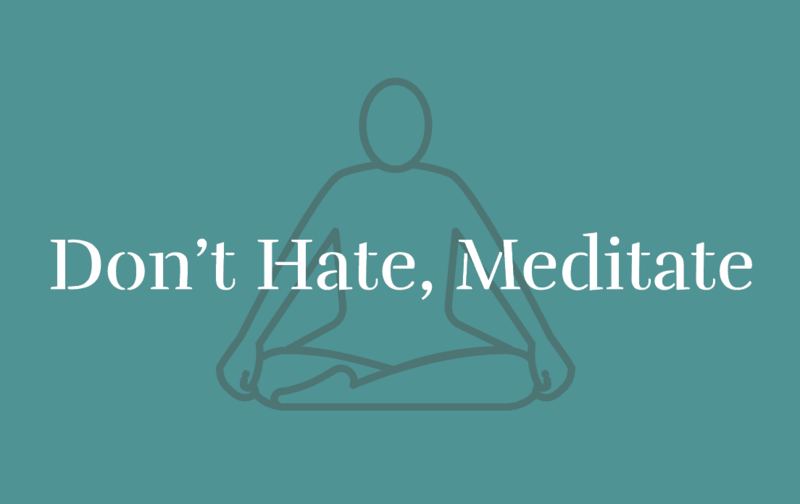 But through mindful meditation and steady breathing we can learn to find peace within. Don’t seek silence, be the silence. Sometimes it’s all too easy to give into frustration. Energized by our anger or hurt, we feel tempted to dwell in bitterness. This mantra calls out our negativity for what it is and asks us to transform all that huffing and heaving into deep breathing. You can choose aggression. Or, you can find acceptance. 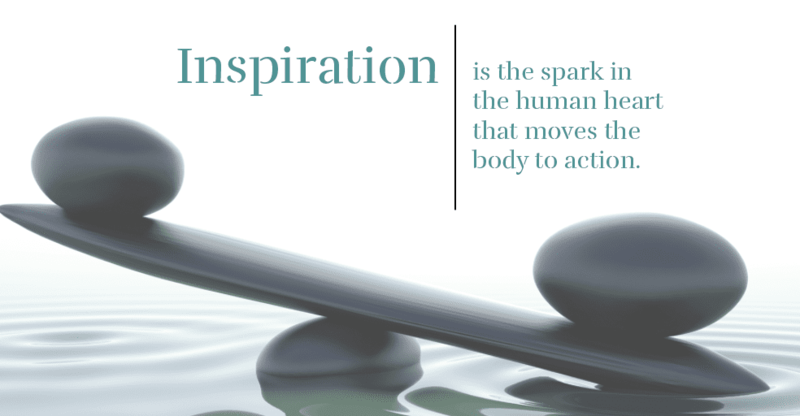 Heard in countless yoga studios, this intention highlights the importance of a balanced foundation. Whether raising our arms in a Tree Pose or finding our Down Dog, we need to make sure we’re stable. Like a flower or a tree, we require strong roots. So it is in life. 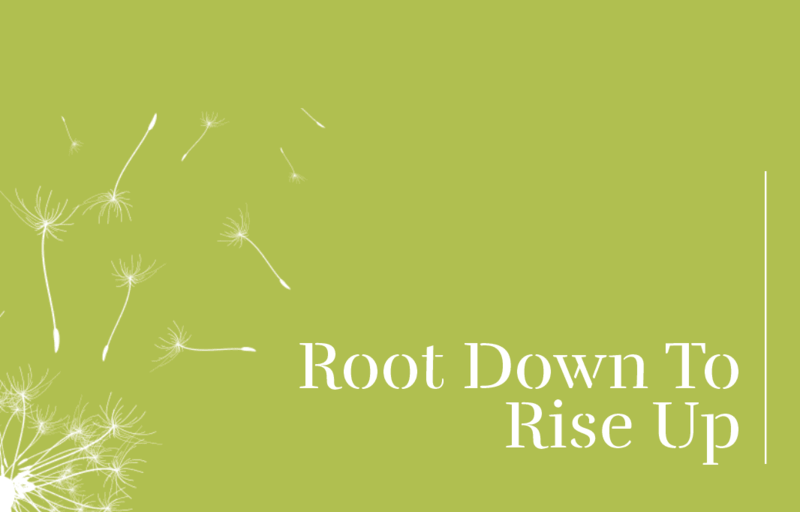 When you’re seeking new heights, take stock of where you’re planted. Before you grow, get grounded. Life is made of the quiet moments, the soft words, and the friendly smiles we spread. 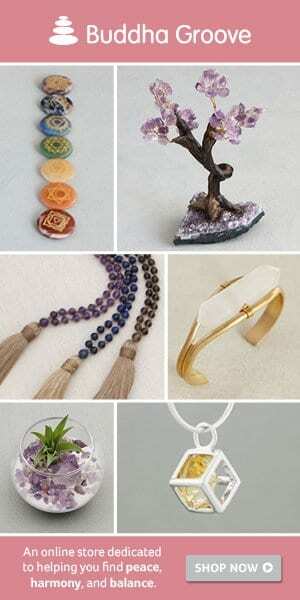 The right gesture can transform someone’s day and sustain them in their darkest moments. Being kind isn’t always easy but it’s always worth it.Make compassion a way of life through listening, learning, and loving.